In the previous article, we talked about the importance of a business/outcome-driven mindset to derive value out of your data and introduced the “Question-to-Value” approach. 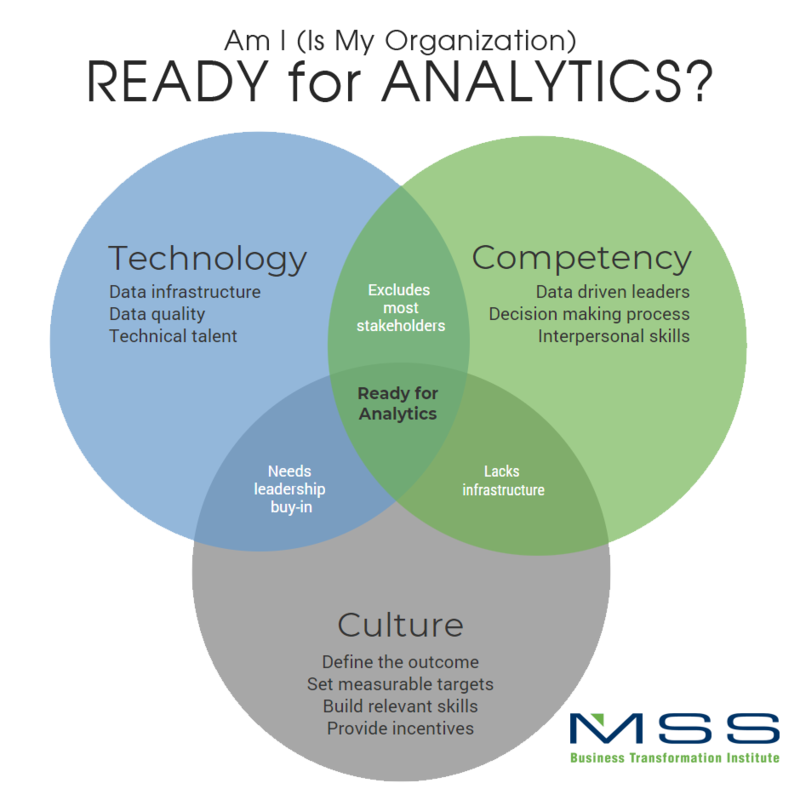 So, are you ready now for analytics? It is a critical exercise to assess your readiness before launching the actual effort. 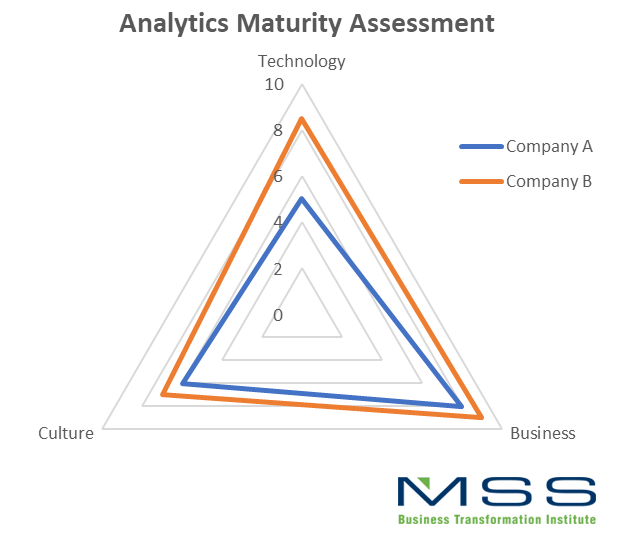 In this article I will share the three components for evaluating the maturity of your analytics: technology, business competency and culture. Also, stay tuned for our upcoming BTI workshop that will arm you with a practical assessment and more strategic guidance to steer your organization’s analytics journey. It is a very useful and almost essential exercise to assess the maturity of your organization for analytics before launching any analytics effort. 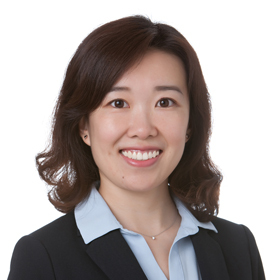 When doing this, there is more to consider beyond the usual suspects, i.e., the technology side such as data infrastructure and technical talent. The assessment should take a more holistic view of your organization, for although critical, technology maturity is not the only ingredient required to succeed in deriving real business value from data and analytics. There are three components to consider when you assess your analytics maturity: technology, business competency and culture. They should be assessed and improved in a balanced way to ensure the success of any analytics project to be developed in your organization. The core of a successful analytics practice is, without doubt, the technology capability. There are three major aspects: data infrastructure, data quality, and technical talent. Analytics starts on a solid foundation of good data. Bad data quality can severely impair an organization’s ability to gain any useful insights from their data. When building your data infrastructure, it is critical to design appropriate data collection and storage process, and build proper data QA/QC (quality assurance and quality control) process. The tolerance level for errors varies greatly depending on your business setting and should be carefully selected through discussions with the technical team, as well as business leads. Good data quality is vital for your organization to start leveraging data as an asset. The third component is talent. Don’t jump to the conclusion that you are locked in a battle for rare, expensive analytics talent and get intimidated. Most likely you are not competing against the employment propositions of digital-native brands or the salaries of investment banks. Find the talent you need for a competitive advantage against your actual competitors, not Facebook, Goldman Sachs, or Google. Start by looking for the analytics talent you already have and ask if you are putting this talent to its best use, before looking externally. Again, technology maturity is not the only component when assessing your readiness for analytics. You need the “Brain” to give directions to your talent on how to use your data to arrive at business insights and action items, which are the ultimate goals of analytics. One of the first things needed is leadership that believes in leveraging data for making decisions. Data-driven leaders not only trust data to prove/disprove their own beliefs about business opportunities but are also open to learn from data, regardless of their beliefs. Once the organization has the majority of decision makers wired to leverage data, half of the battle is won. The final component is again, people. In addition to the technical skills to analyze data mentioned in the session above, the right analytical skills also include interpersonal/business skills to bridge the gap from data to business. Investment in analytics training for your key business analysts, and basic business knowledge training for your data analyst is a great idea. It will help build seamless communication between data and business and move the organization further towards analytics maturity. Once the organization knows how to use data effectively through technology capability and the right business process, it must somehow apply the findings. That usually means, among other things, a change in corporate culture. While it seems like something to consider “after the real work is done”, culture is real, and is something better addressed sooner than later. According to a McKinsey report, companies in the top quartile of culture health return to shareholders three times higher than the rest. I hope you have learned the theory of the three-pronged assessment methodology for your analytics readiness, and are now eagerly thinking: How can I do this assessment in real life? At MSSBTI we provide more than just the theoretical knowledge. We have developed a practical exercies to provide quantified assessment for your analytics maturity. This exercise is conducted in the form of a questionnaire and visualize your results via a triangle spider diagram, as shown on the right. Armed with this assessment, you will be in a more informed position to decide how to improve your analytics readiness and how to best proceed with your analytics efforts. This assessment is only a small part of our Analytics Assessment and Strategy Workshop, which is designed to help steer your organization’s analytics journey, in a hands-on and collaborative way. More details about our upcoming Data Analytics: Becoming an Intelligent Organization workshop can be found here. If you are interested, please register, connect with us, and feel free to reach out for more information.